Zamanaat (2006) , took 10 years to make and set to release in the coming weeks. 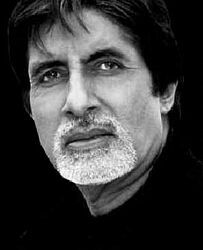 The film will feature Amitabh Bachchan in his clean shaven vintage looks. The film stars Arshad Warsi, circuit from Lage Raho Munna Bhai (2006) , Karishma Kapoor and South Indian actress Vijay Shanti.